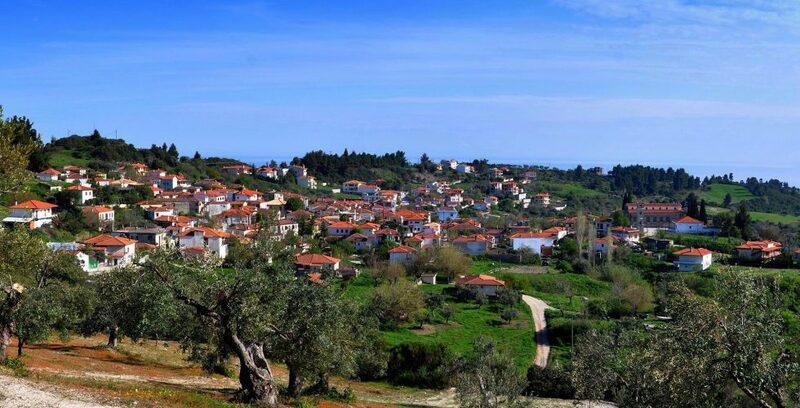 The village of Agia Paraskevi located on the inland of Kassandra is surrounded by lush vegetation. Tourists, when in Agia Paraskevi, can wonder around the peaceful alleys and the beautiful scenic routes. The whole village is a secret gem; is so interesting as the houses are “climbing” up to the mountain. It is said that the village has great historic interest referring to its tradition; it is known that was ruined three times by the Ottoman conquerors while the last one was in 1821. 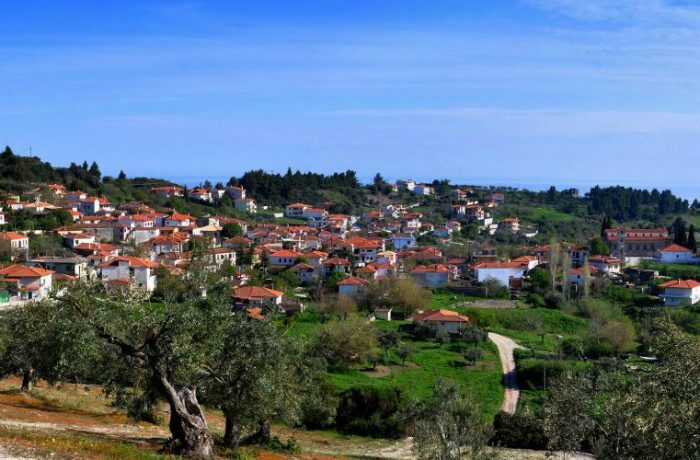 The village is famous for its thermal springs, 5km to the south, next to the village of Loutra, at a slight elevation with a magnificent view. - Visit the thermal springs which run from April until November; their springs come from small caves of flowing rocks alongside the coast. The spa resort includes pools, saunas, steam baths, showers and hydromassage facilities providing treatment and rejuvenation, either for individuals or groups. - What is more, taste the homemade honey that local people produce.